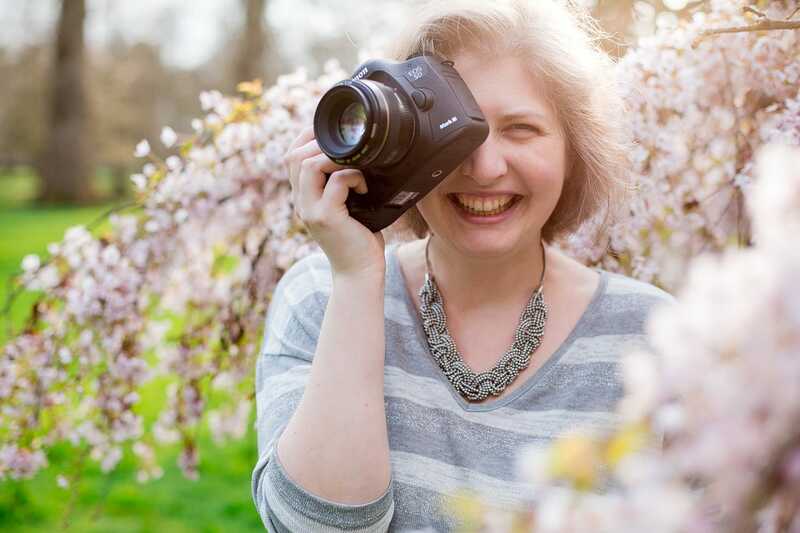 I’m so privileged that as part of my job I get to photograph people from across the globe who come to London for a family holiday and want their time in this beautiful city captured in beautiful professional photographs that include all family members together. 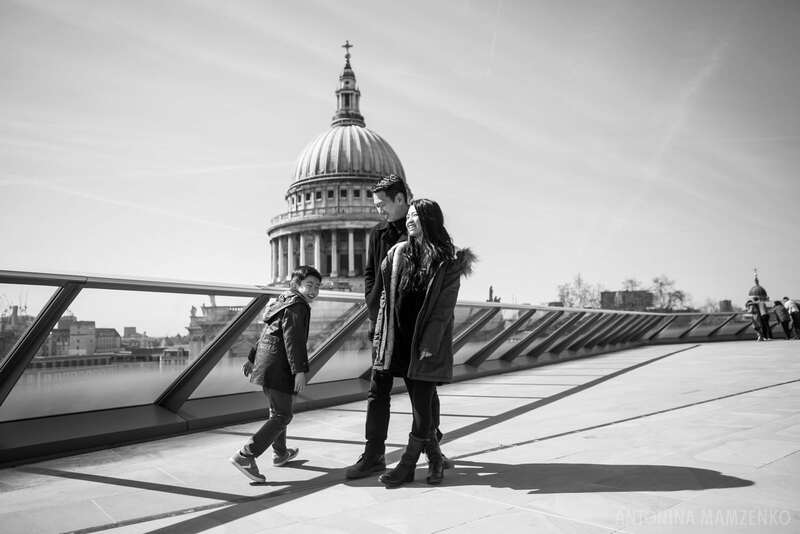 In today’s One Frame feature I wanted to share this photograph from a half-day photoshoot in Central London with this lovely family of three all the way from Hong Kong. Both parents used to study in London many many years ago, but this was their first family trip to the city. We had a lot of fun exploring the backstreets of Notting Hill, a black cab ride to the City, and a walk along South Bank on one of the first properly sunny April days here in London. Thanks to my friend Glyn, a Blue Badge London from Jolly Good Tours I have recently discovered an amazing rooftop view over St Paul’s Cathedral and suggested we go there for an different view and a great family photo. This being the weekday we were lucky that it was fairly quiet and we had an opportunity to enjoy the new and snap a few shots before continuing our explorations over Millennium Bridge and along South Bank.